The awareness of what it means to be mindful in society today is increasing rapidly. The practice of mindfulness is beneficial to our physical and emotional well-being. Neuroscience research has shown that regular mindfulness practice can help reduce the modern-day symptoms of stress, anxiety and depression. It can also strengthen our immune system, improve our memory function, our focus, our digestive health and help us to sleep better too. Mindfulness is a form of meditation. To put it simply, mindfulness means, ‘being fully conscious and aware of the present moment.’ By living in the present moment we can come to realise that a lot of our stress and suffering is unnecessary. We live in a busy world, many of us on autopilot mode, often spending too much time lost in our thoughts and worrying about the past or future. Our brains can behave like monkeys, constantly jumping from one thought to another, from branch to branch, hijacking our minds with worries and anxieties. So how can we calm our monkey minds when this happens? Mindfulness can make a real difference in your life when you let it into your more stress filled moments. One of the first practices of mindfulness is to tune into the natural breath. 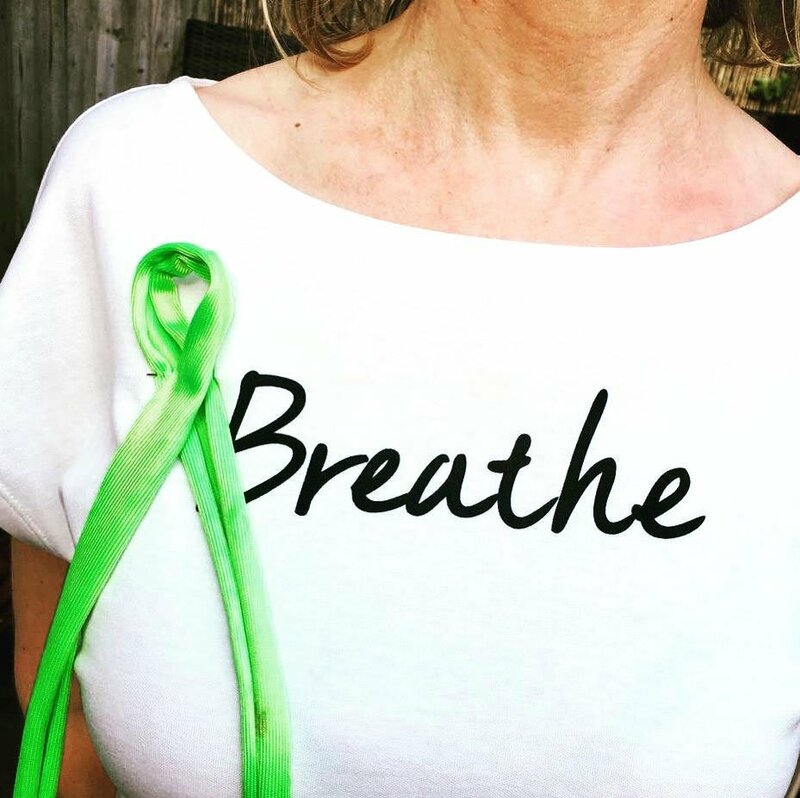 Using simple breathing techniques, we can engage our parasympathetic nervous system (our rest and digest mode) and switch off our sympathetic nervous system (our fight or flight or freeze mode). When we give the mind something to focus on—like a breathwork practice, it can help lower our cortisol levels (the stress hormone in our bodies) so we become calmer and more responsive when dealing with life’s stressors. Mindfulness is not just for finding quiet moments to formally meditate. Engaging all of your five senses when you go out and about in your daily routine can make a real difference to your mood. Just by paying attention to what you see, touch, smell, taste or hear, when out walking, preparing and eating meals, or showering, can really help to exercise our minds to a greater health and wellbeing. This lack of awareness also prevents us from listening to our bodies when they need, rest, exercise, or nutrition. Eating mindfully is about giving your body what it needs and not over-eating. Our stomachs are our second brains and by simply slowing down as we eat, can allow our brain and gut to connect more effectively. When we eat mindfully we engage all of our senses so we become conscious of what we digest as we are doing it, allowing our bodies and minds to be nourished. Having an awareness of where our food comes from as we eat also creates a sense of gratitude for nature, and increases our zest and appreciation for the simple things in life. It’s important to make sure you get enough quality sleep. There are several meditation apps that have sleep practices to help you improve the quality of your sleep and to help calm an over active mind at bedtime. Adding as little as an hour extra sleep by changing your daily pattern can have a huge positive effect on the rest of your day. Combining informal mindfulness in our daily routines with a formal meditation practice is an effective stress management skill. For example, the formal body scan meditation (which focuses the mind to be present in each area of the body) allows us to connect to our bodies, (as international author and ex Director of Oxford Mindfulness Centre) Professor Mark Williams says. ‘The body scan practice acts as our early warning radar, so we can notice stress in the body before it gets out of hand in our minds’. So just by meditating for 20 minutes every day our immune system benefits from regular moments of deep restful awareness. Mindfulness is not a cure for stress or the busy bug in our lives but it will allow you to develop a more steady, responsive and calmer mind.